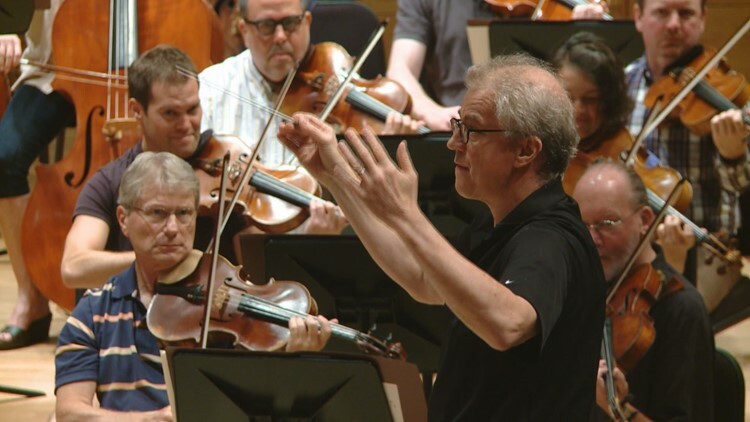 Osmo Vanska announced he will leave the Minnesota Orchestra... but not until 2022. Vanska made the announcement at the orchestra board's annual meeting Wednesday. He says he wanted to give the organization plenty of time to find his replacement. 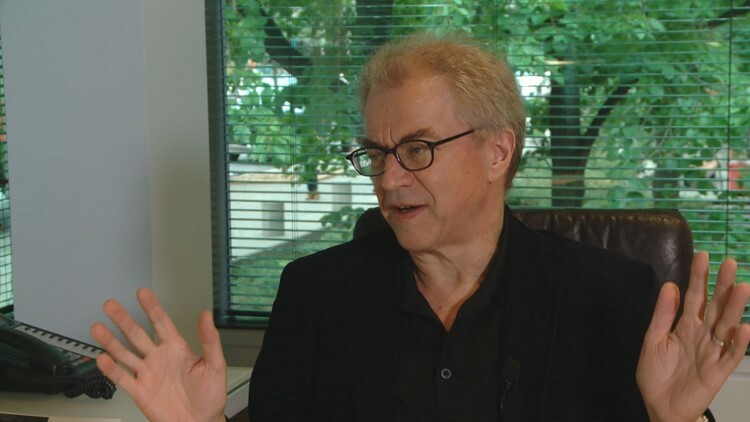 MINNEAPOLIS - Minnesota Orchestra Music Director Osmo Vanska plans to step down when his contract ends in 2022. Vanska made the announcement at the orchestra board's annual meeting Wednesday. He says he wanted to give the organization plenty of time to find his replacement. Under Vanska, the orchestra has been recognized worldwide and has taken multiple European tours. Under the watch of Osmo Vanska the Minnesota Orchestra has carved out an international reputation. Minnesota Public Radio News recalls that in 2015, the Minnesota Orchestra performed in Cuba after the island nation and the U.S. took steps to normalize relations. Then last August, Vanska led a tour of South Africa as part of the celebration of the centennial of Nelson Mandela's birth. The group also won a Grammy award in 2014 for best orchestral performance in a recording of Sibelius Symphonies 1 and 4.